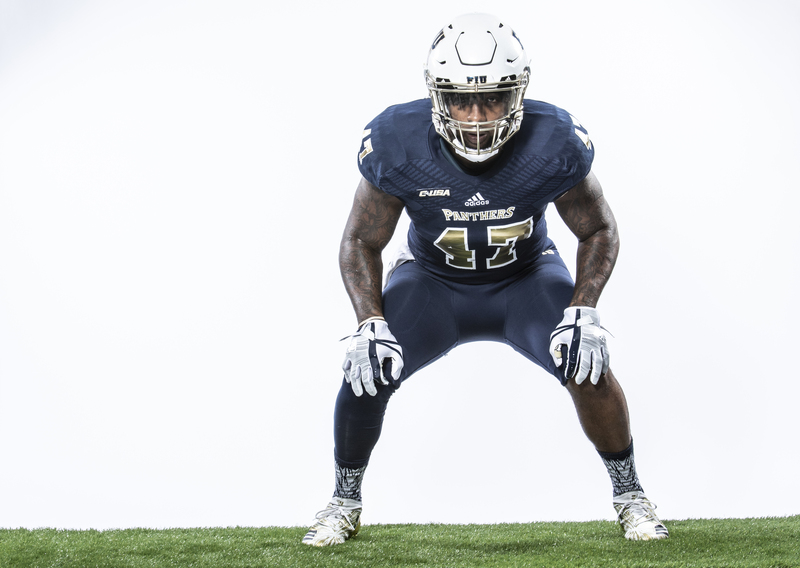 The 2019 FIU Football Spring Showcase will take place on Friday, April 12, under the lights at Riccardo Silva Stadium. Kickoff is set for 7 p.m., and admission is free to the public. Gates open at 6 p.m. All alumni and fans are encouraged to enter through Gate 9 (north side of the stadium). There will be Pre-Game Reception hosted by the FIU Alumni Association inside the stadium on the Biscayne Bay deck. RSVP before April 10 and you'll enjoy complimentary food and soft drinks (available on a first-come, first-serve basis) before kick-off while you cheer on our FIU Panthers with fellow alumni!